Deal Shopping Mama: Macys: KitchenAid 5 qt. Stand Mixer with Glass Bowl & Flex Edge Beater-$179 Shipped! Macys: KitchenAid 5 qt. 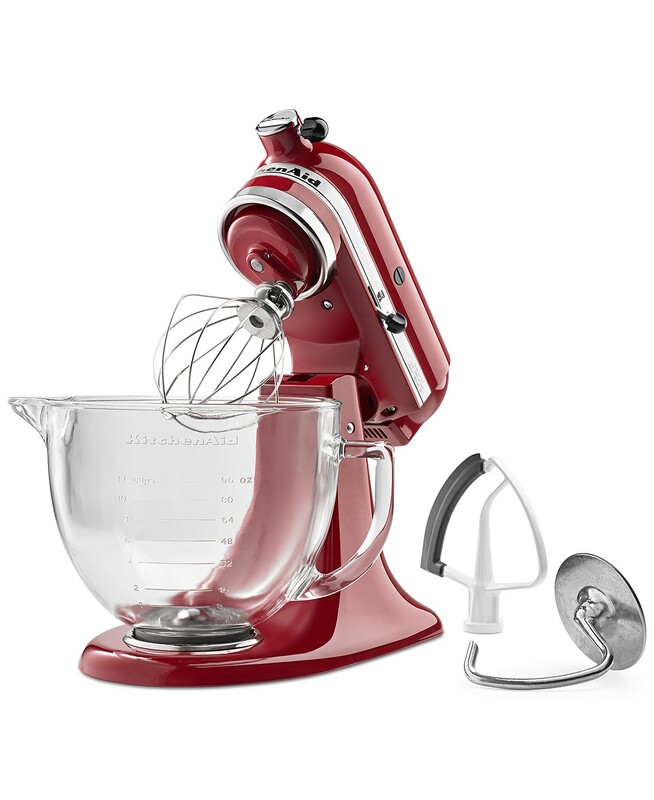 Stand Mixer with Glass Bowl & Flex Edge Beater-$179 Shipped!